nj arts maven: SPECIAL VALENTINE'S DAY CONCERT: Make it a date night with your sweetheart and let Black Violin serenade you. SPECIAL VALENTINE'S DAY CONCERT: Make it a date night with your sweetheart and let Black Violin serenade you. *WP students must purchase their tickets in person and present a valid student ID at the box office. 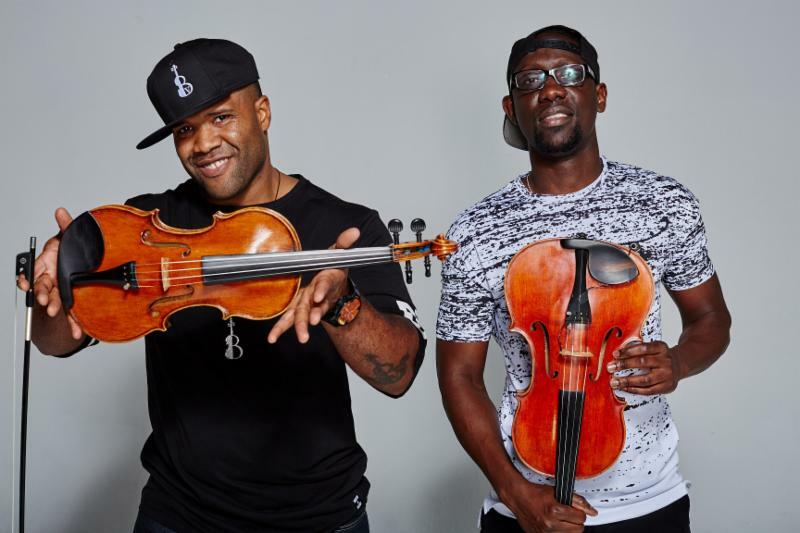 The duo of Wil Baptiste and Kevin "Kev Marcus" Sylvester—Black Violin—perform a unique brand of music that blends classical, hip-hop, rock, R&B, and bluegrass. Live, they are accompanied by an incredible band, featuring ace turntable whiz DJ SPS and a drummer. Their groundbreaking work has been heard around the world and led to collaborations with Kanye West, Tom Petty, Aerosmith, Aretha Franklin, the Eagles and many other popular artists. This event is co-sponsored by the Paterson Music Project (PMP). The show will feature students from the PMP. The "Best of the Best" of William Paterson University's music department comes together for a special one-night only performance. 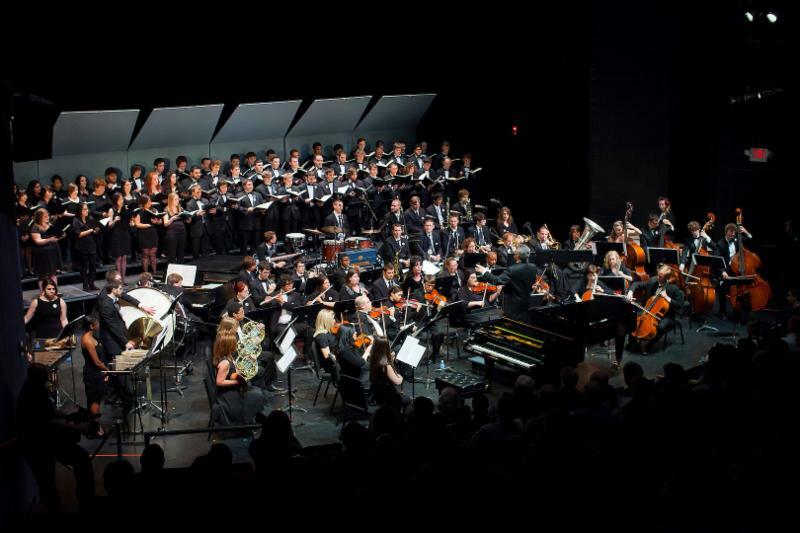 Featured performers include the concert and chamber choirs, concert band and symphony, wind and percussion ensembles, the WP Jazz Orchestra, pop music, opera and musical theatre workshop, among others. Proceeds benefit music scholarships. For more than 40 years, the Southern Rock legends, The Outlaws, have remained one of the most influential and best-loved bands of the genre. Known for their triple-guitar rock attack and three-part country harmonies, The Outlaws earned a formidable reputation as an incendiary live act touring with friends The Allman Brothers, Lynyrd Skynyrd, The Marshall Tucker Band and The Charlie Daniels Band, as well as The Doobie Brothers, The Who, Eagles and The Rolling Stones. 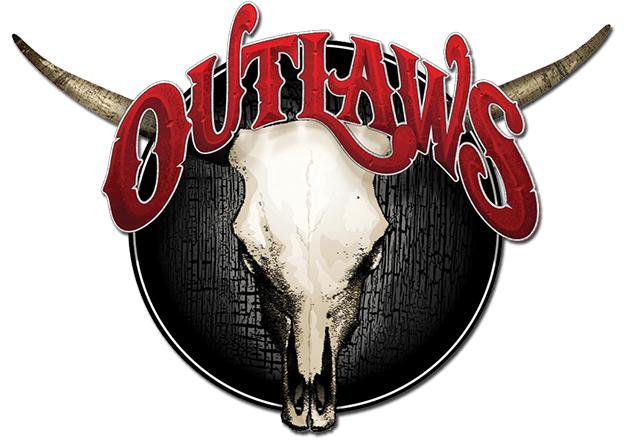 Today, The Outlaws have returned with new music and a new focus: a band of brothers bound together by history, harmony and the road. 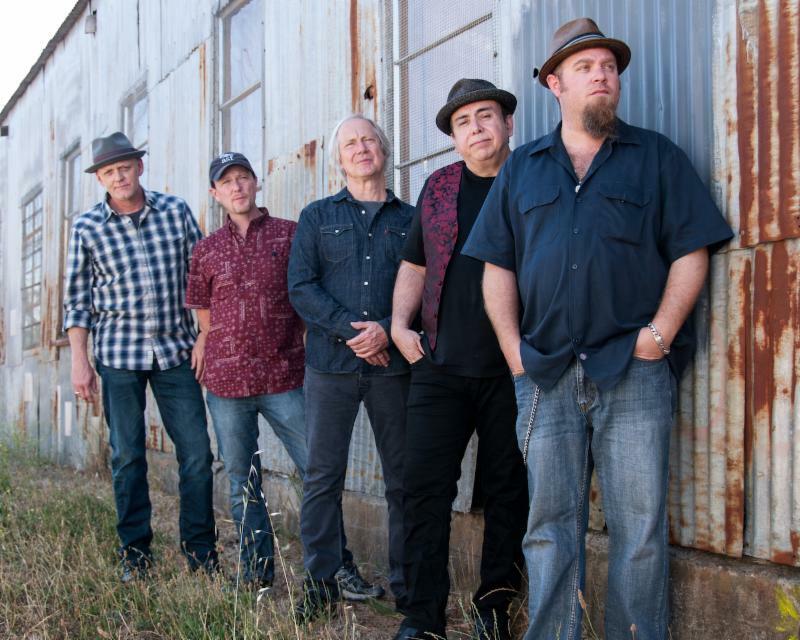 Inspired to carry on the legacy of the unforgettable rock group, The Weight Band has kept the spirit of Americana/Roots Rock music alive for today's audiences. Their live set features Weight Band original songs as well as fan favorites from The Band's treasured catalog, including "Up On Cripple Creek," "The Weight" and "The Night They Drove Old Dixie Down." A young boy's love and a little nursery magic help transform the Velveteen Rabbit from a favorite plaything into a real rabbit. 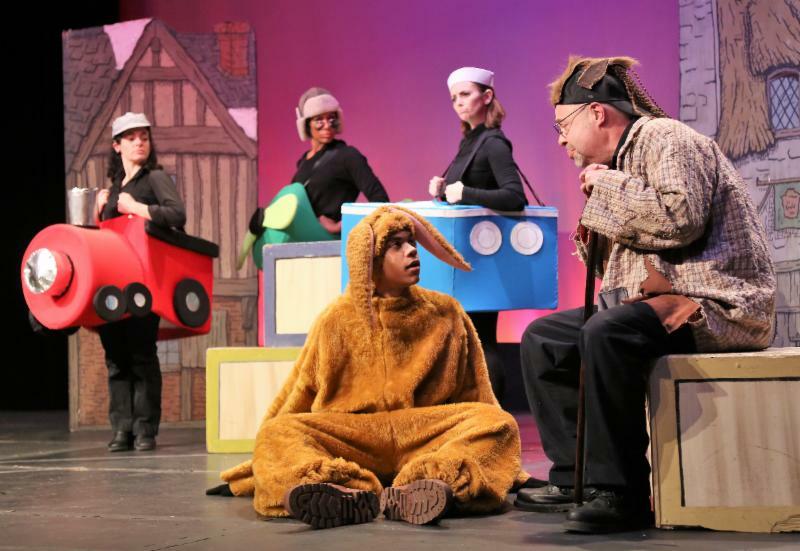 In this musical re-telling of one of America's favorite storybooks, the Boy and Velveteen embark on exciting imaginary adventures, and together they learn the true meaning of friendship. Recommended for grades Pre-K to 5.